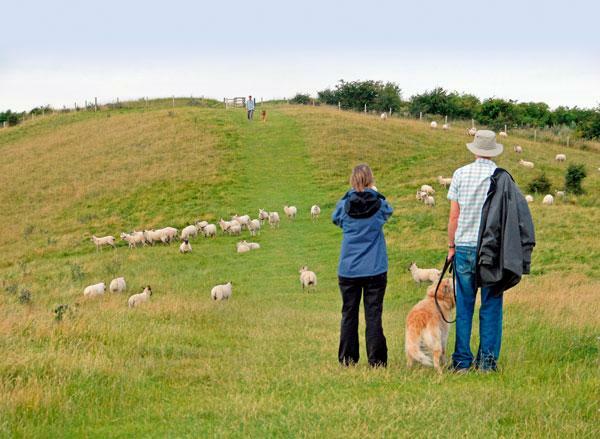 Our dogs love to enjoy the countryside with us, but much of the rural landscape is maintained by grazing sheep, so there’s always a good chance you will encounter some while out with your dog. The following advice comes from the National Sheep Association, this advice will help you and your pet have fun and safe days out without disrupting the important work of sheep farmers. You should also read this advice if you are a dog owner living in or near a farming area, as escaped dogs can be a real problem for farmers. Sheep are valuable assets and any harm to them harms a farmer’s livelihood. 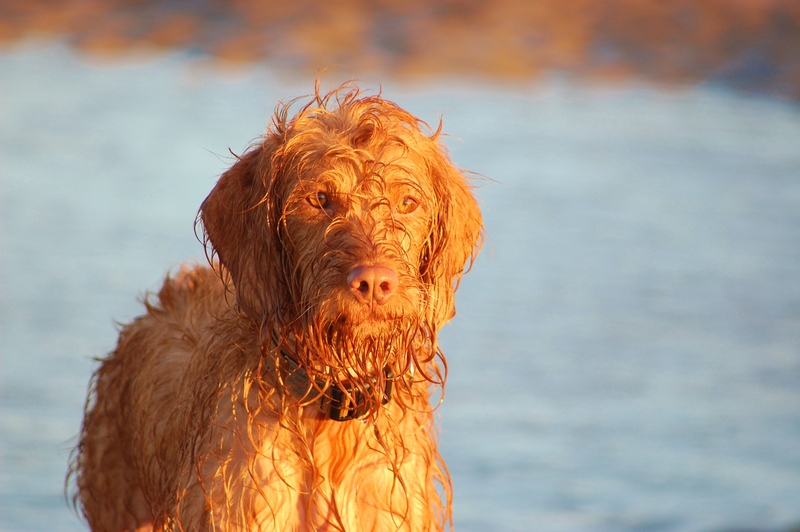 It is every dog’s instinct to chase, even if they are usually obedient and good with other animals. Chasing by dogs can do serious damage to sheep, even if the dog doesn’t catch them. The stress of worrying by dogs can cause sheep to die and pregnant ewes to miscarry their lambs. Sheep fleeing from dogs are often killed or seriously injured by their panicked attempts to escape, causing untold damage to fences and field boundaries in the process. Dogs chasing ewes and lambs can cause mis-mothering issues, with lambs dying from starvation or hypothermia when they become separated from their mother and fail to find her again. Dog bites can cause death in sheep or necessitate them being put down at a later date, or in less severe cases considerable veterinary bills and additional welfare issues as a result of flies being attracted to the blood and leading to a nasty health problem in sheep called ‘fly strike’. Injuries to sheep can also delay the normal farming routine, be it the mating season or administration of vital medicines and vaccines. It is an offence to allow a dog to worry sheep. Worrying includes attacking or chasing sheep and, in some circumstances, farmers are legally entitled to shoot dogs if they are endangering their sheep. It is vital that you keep your dog on the lead around livestock, even if you can usually trust it to come to call. If you live in or near a farming area, you must make sure that your dog cannot escape from your property, as it may find its way onto land containing sheep.